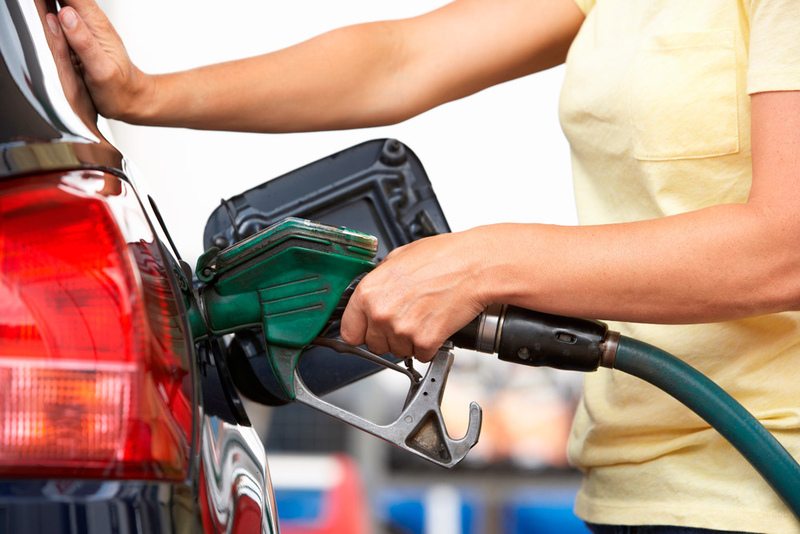 Now more than ever before, fuel efficiency is an important concern for drivers. Every little bit of money saved at the pump can be helpful. Unfortunately, many of the more fuel efficient vehicles on the market also happen to be some of the more expensive one. 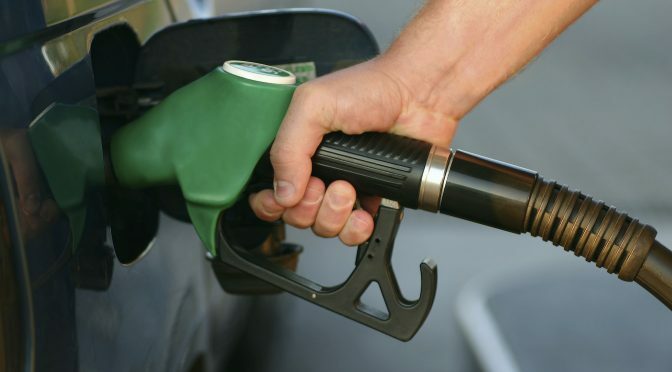 But fear not, as there are simple and easy tips and tricks you can follow to make any vehicle more fuel efficient! The first reason not to speed is because it is illegal to do so. However, there is another reason not to speed, as speeding reduces fuel efficiency. The efficiency of your vehicle begins to decrease significantly when you go faster than 50 mph. Settle for a slowdown and save yourself some money! Cruise control is a nifty little feature that makes highway driving easier. It’s also a money saving machine! With less acceleration and speed changes, the steady pace of cruise control helps you save a steady flow of cash at the gas pump. You know that huge pile of items to return you have in the car? Well, get rid of them as soon as possible. For every 100 pounds of excess cargo you have stored in your vehicle, the vehicle’s mpg is reduced by 1%. By getting rid of the junk you don’t need, you will save the money you do need! Last minute braking and rapid accelerating may make you feel like Vin Diesel, but it certainly won’t make you rich like him! Sudden starts and stops are murder for the fuel efficiency of your car. Ease up on the accelerator and brakes if you want an easier fuel bill to pay for.